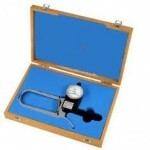 A body fat gauge weight is a device that measures how much of the body is made up of fat. 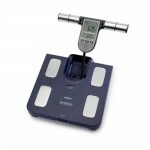 Body fat gauge weights can distinguish between fat, muscles, bones and water mass and thus clarify what the fat percentage consists of. 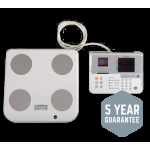 PAt MEDshop.dk you will find body fat gauges that measure fat mass, fat percentage, muscle mass, water mass, water percentage, bone mass, weight, BMI, basal metabolism and physical age. 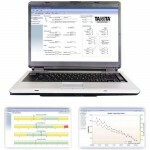 MEDshop.dk leads the quality labels Omron and Tanita, but also several good alternatives. 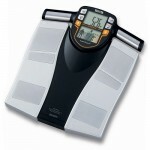 ours range of body fat metering weights are targeted users of all levels and all utilization situations where it is important to know body composition; health centers, hospitals, gyms, health care at schools etc. 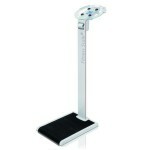 We have several types of models like body fat measuring weights, fat gauge pliers, less fat gauge devices, body composition analyzes, etc. If you have questions about our models or request a body fat meter that is not part of our online range, please feel free to contact us at phone: 66101220 or email: info@medshop.dk. 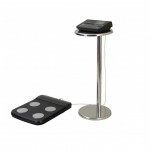 "We are very flexible in terms of our customers' wishes and can acquire most goods.